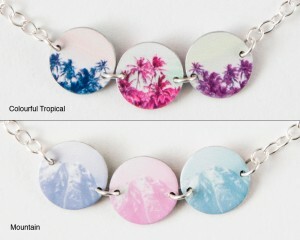 I just added a selection of reversible 3 piece necklaces. 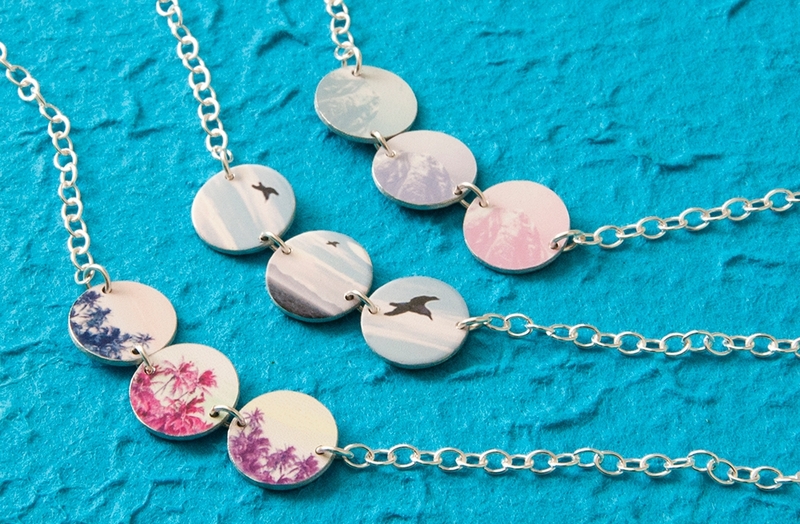 These eye catching necklaces will add a nice touch of colour to any outfit. 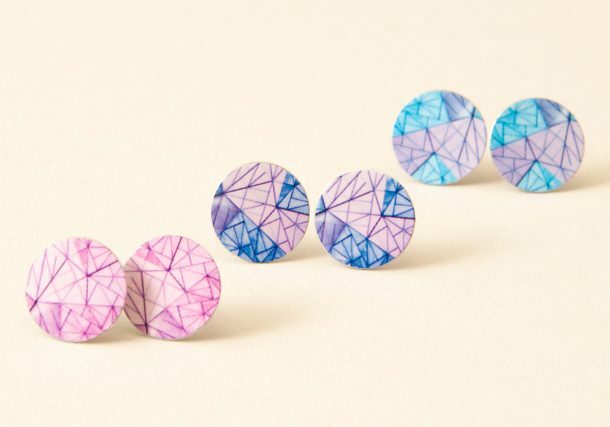 Choose your two favourite styles to create a unique piece of jewellery. 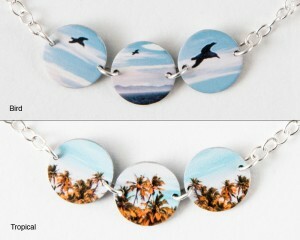 Currently available in 4 styles(Bird landscape, mountain landscape, tropical and colourful tropical landscape) with 40cm sterling silver necklace. Printed on 3 x 12mm circle white aluminium.